Ilona Haberkamp of Frondenberg on (Jutta) Hipp Style or Adaptation? Great conference! Everybody who presented stayed for the whole thing. Everyone listened to each other! 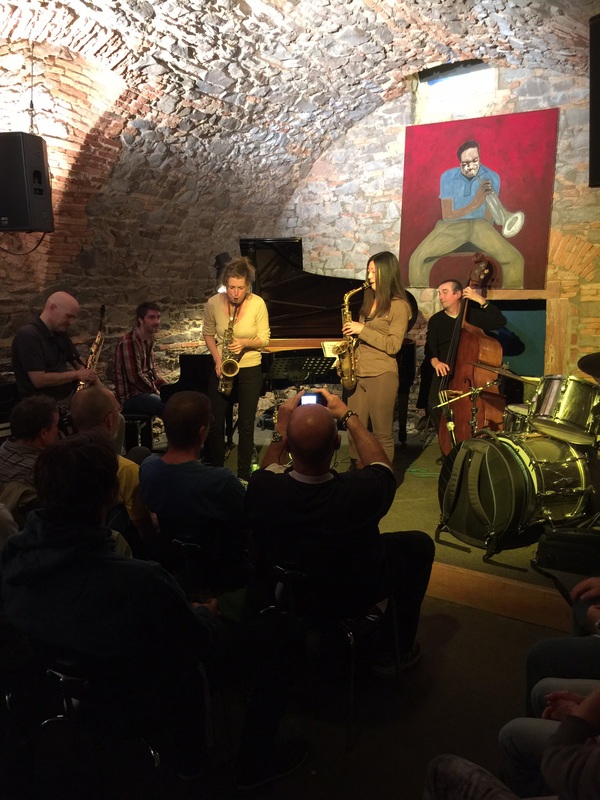 Jazzinstitut Darmstadt rocks! Previous PostJazzinstitut Darmstadt conferenceNext PostAnd now, vacation! The festival looks very elaborate! I hope everybody did a great job. You mentioned in an email you have an itinerary page, but a search doesn’t reveal anything for the word “itinerary.” Could you post a link?